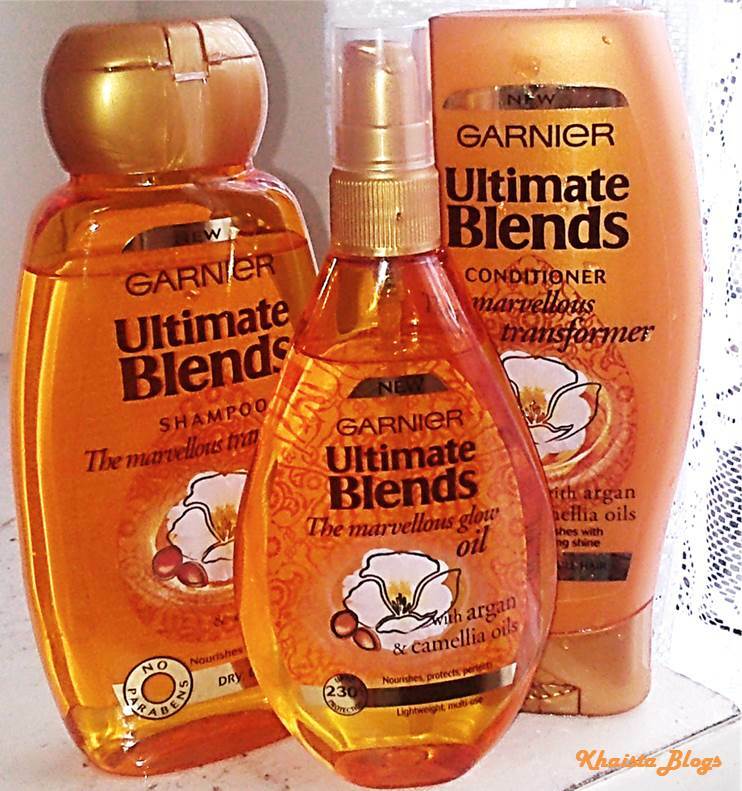 When it comes to hair care, I am very selective and always prefer natural options. I personally believe that shampoos and conditioners cannot make hair healthier and stronger because that only happens with good diet and healthy scalp. But also, we don’t want to strip hair natural oils and make them rough looking with all the strong chemicals in hair care products after every wash. I have oily and very fine straight hair but after getting highlights, I was facing a problem of very dull, dry hair and was losing natural shine and softness with every wash. I still use so many home-made hair masks and different oils but of course these kinds of remedies take a long time and if in a hurry, one cannot conduct these an hour or two rituals every time before jumping into shower. So I was in a desperate need of a good but affordable hair product which can retain hair softness and shine immediately. 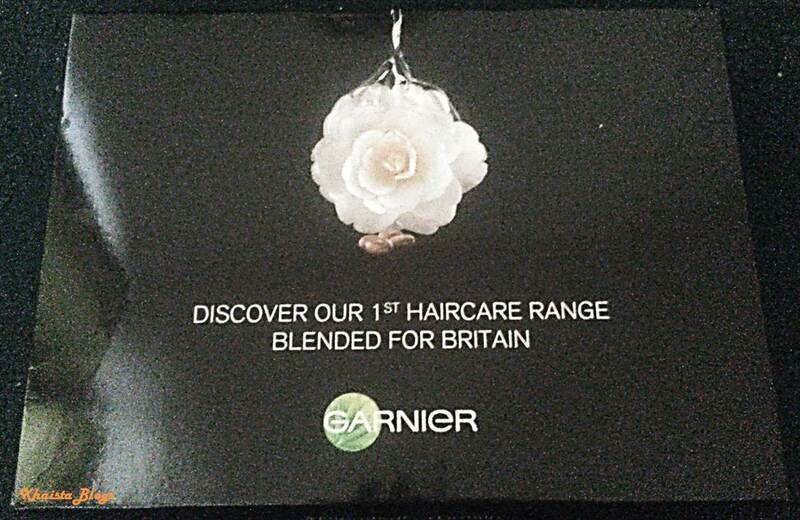 And luckily found one with the courtesy of Garnier UK. 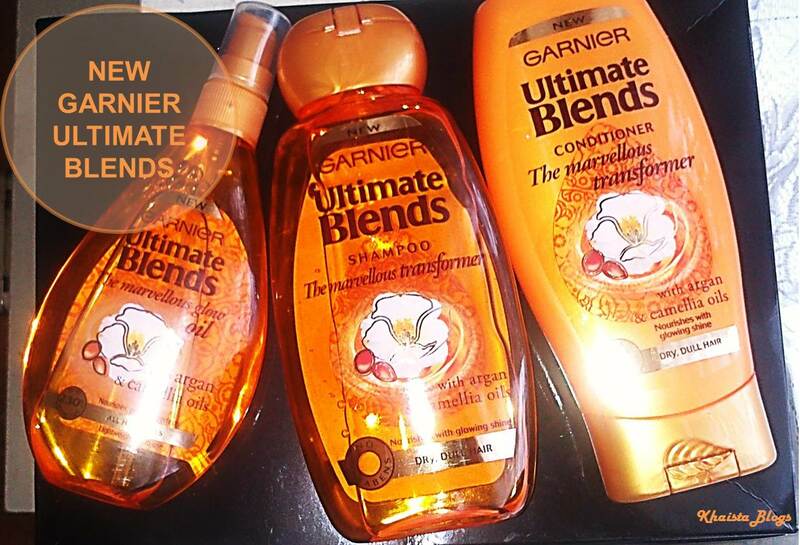 New Garnier Ultimate Blends. Six tailor-made hair care ranges- there’s something for every hair type. Mine is ‘The Marvellous Transformer’ range for dull, dry hair enriched with Argan and Camellia Oils. 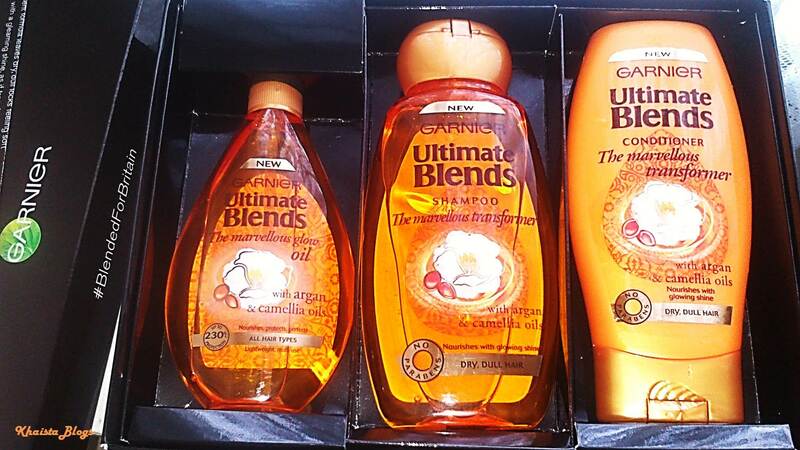 The range include shampoo, conditioner and glow oil. The glow oil is my personal favourite. It’s lightweight, multi-use oil which protects and nourish locks for gleaming glow. It can be used as a pre wash treatment, before styling as it can protect hair from heat up to 230 oC, or for any time shine. It also has a UV filter which is another bonus for summer time. The product packaging makes it look very fancy and luxurious. The range came in very nice black shiny box and when I open it for a first time, it felt like sunshine in a box. The whole range smells so divine; I literally want to eat it. After first wash using shampoo and conditioner combo, I was really amazed by the outcome. 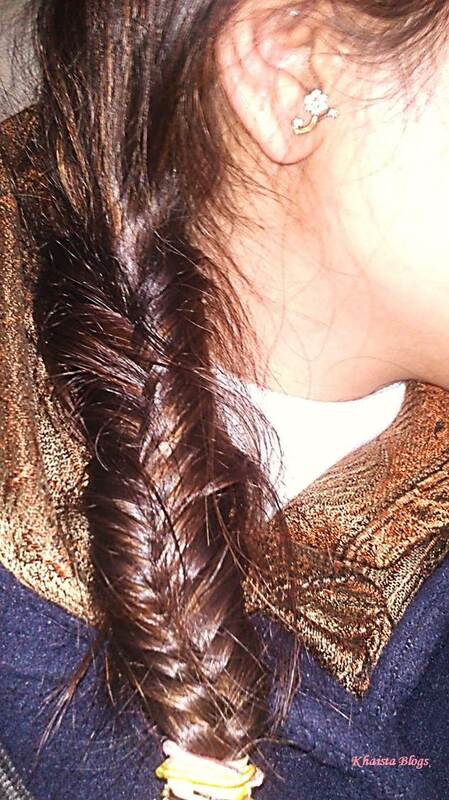 My hair felt so soft to touch, shiny and bouncy. Followed by glow oil, only two drops did the job for my mid length locks. It left my hair smelling nice, clean, happy and totally transformed. Even my husband approved it. You can see the shine in my hair after using the whole range. I will totally recommend this range to anyone and will definitely be purchasing it in future. 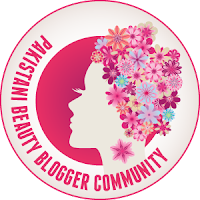 this sounds like just the thing for me.Great review.Do visit me.